At Cessnock Hyundai, our workshop utilises the most up to date equipment and has been purpose built to support the Hyundai maintenance program, which allows you to get the best performance from your Hyundai vehicle. 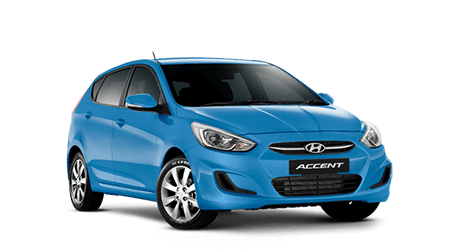 *Cessnock Hyundai requires that all bookings must be made 1 week in advance. 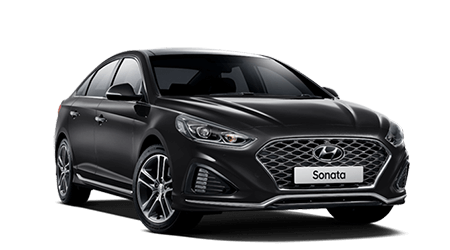 At Cessnock Hyundai, we are committed to providing every vehicle we design and build with the highest levels of service, to ensure you have many years of enjoyable motoring. By having your vehicle serviced at Cessnock Hyundai, you have the peace-of-mind that highly-skilled factory-trained technicians using the latest diagnostic and servicing equipment will complete the work. In addition, all workmanship is guaranteed and if parts are needed, only Hyundai Genuine Parts will be fitted. 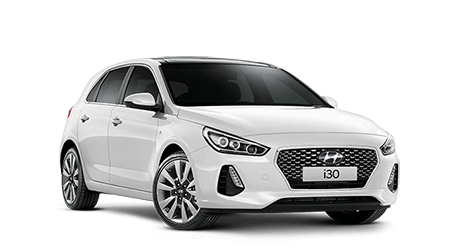 If you have any questions about Hyundai Cessnock Hyundai or want to check up on something between service intervals, feel free to talk to Cessnock Hyundai or contact Hyundai Customer Care on 1800 186 306 available Monday to Friday between 8:30am - 7:00pm (AEST).